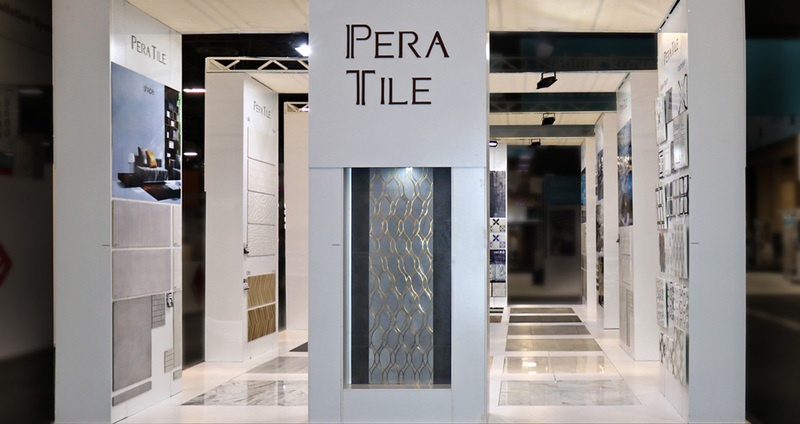 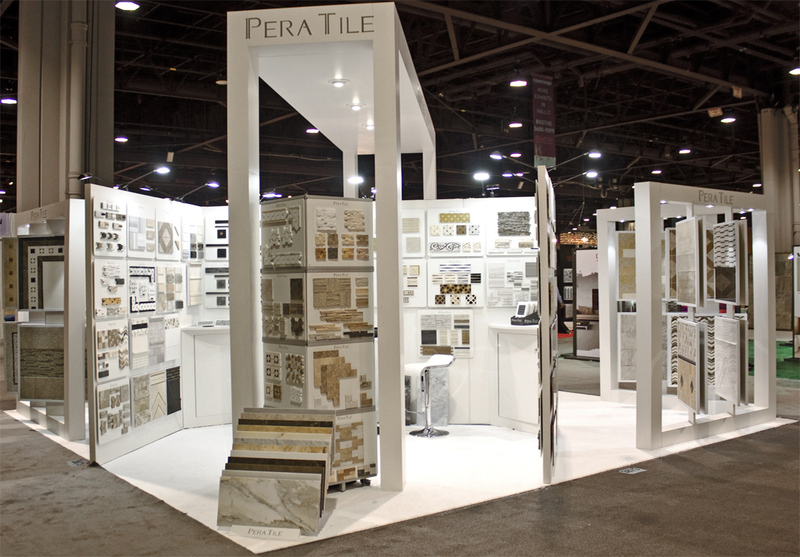 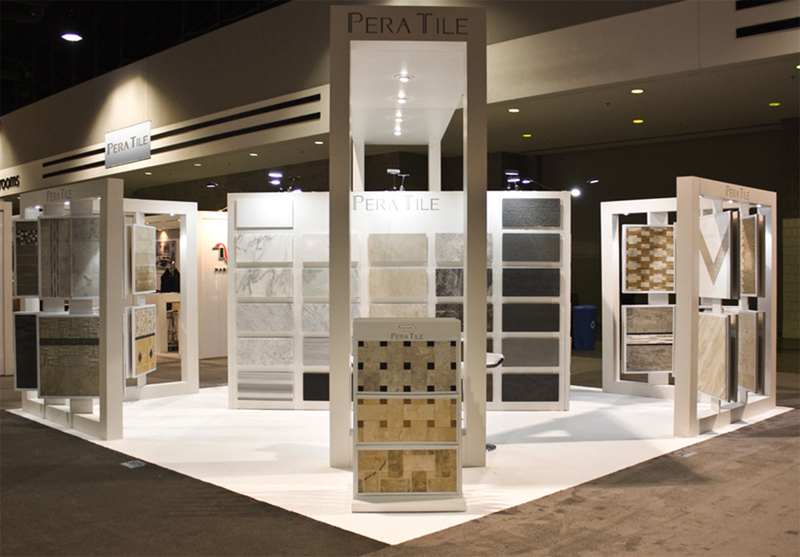 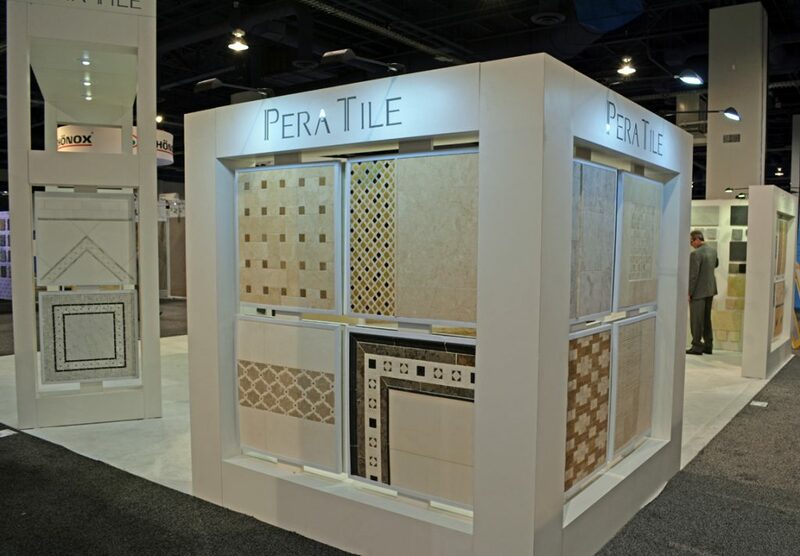 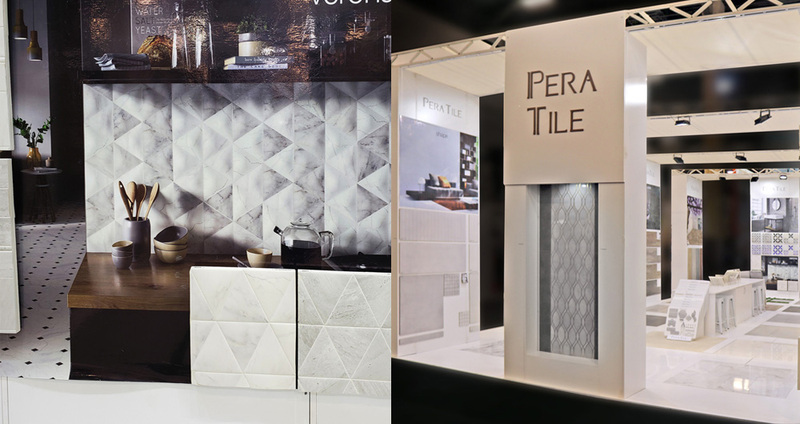 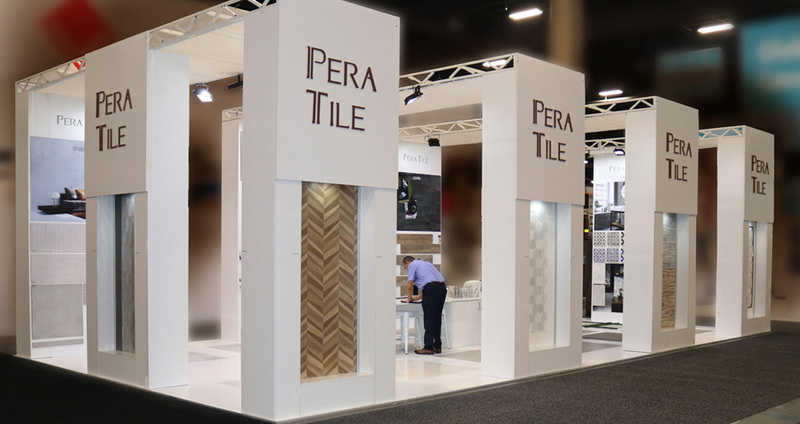 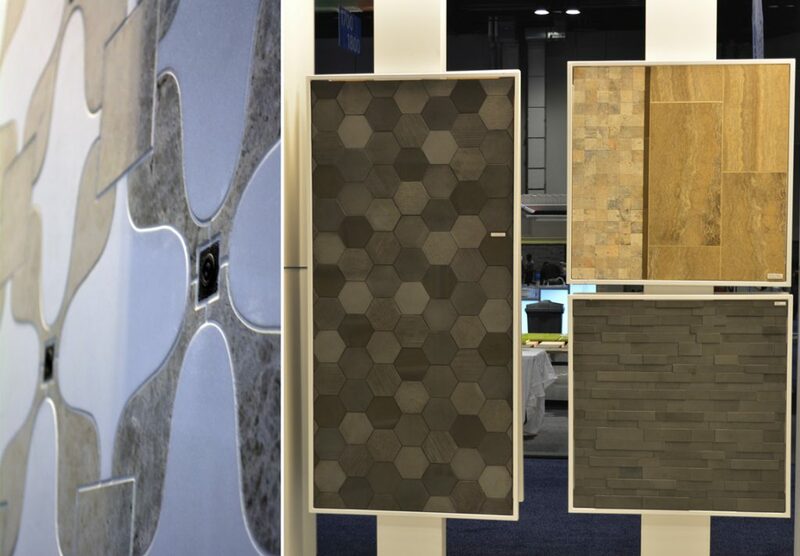 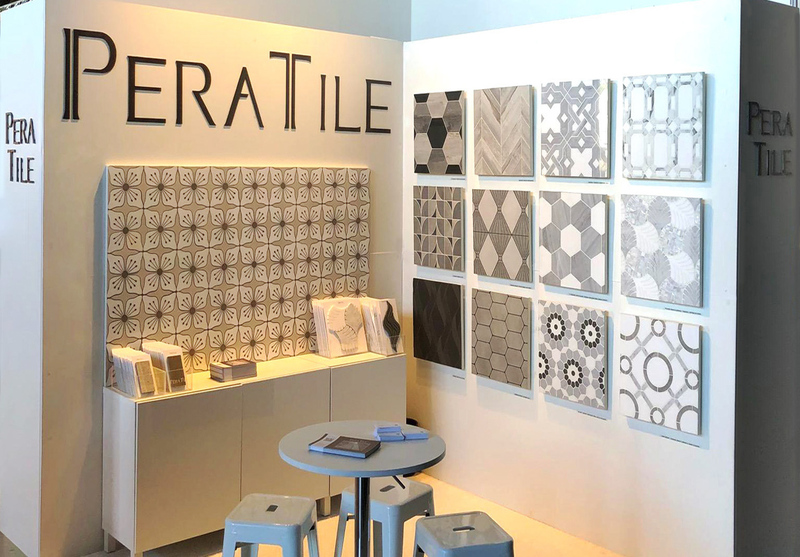 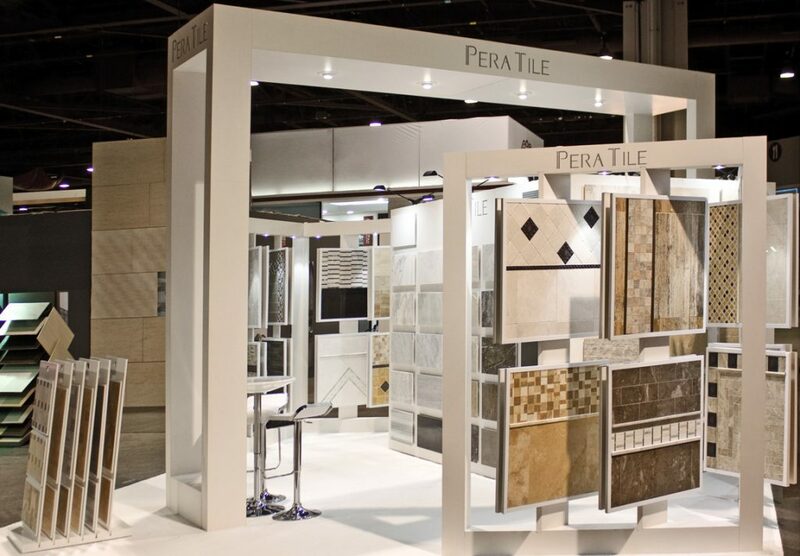 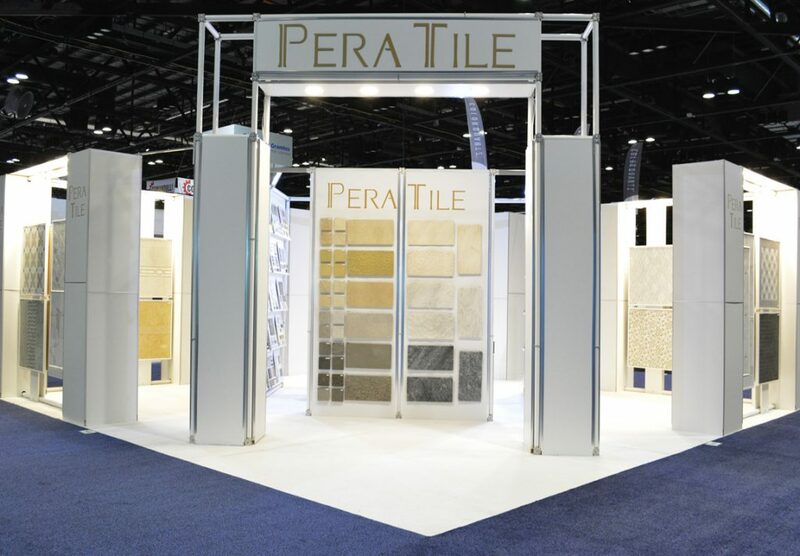 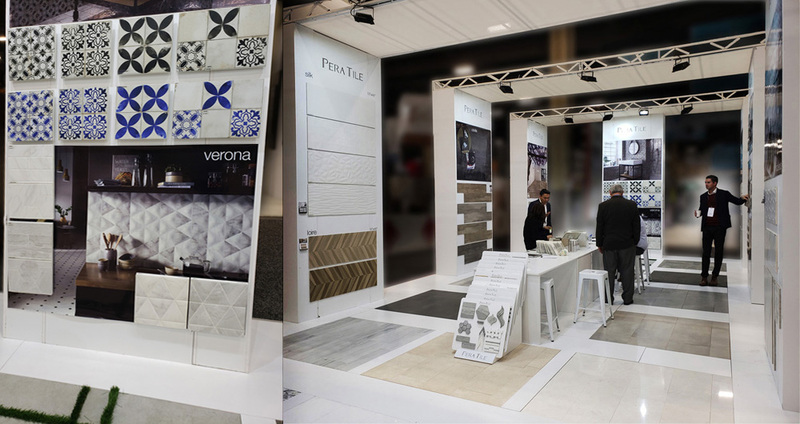 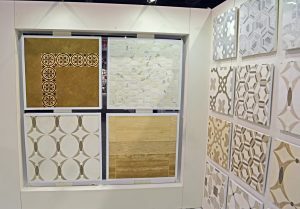 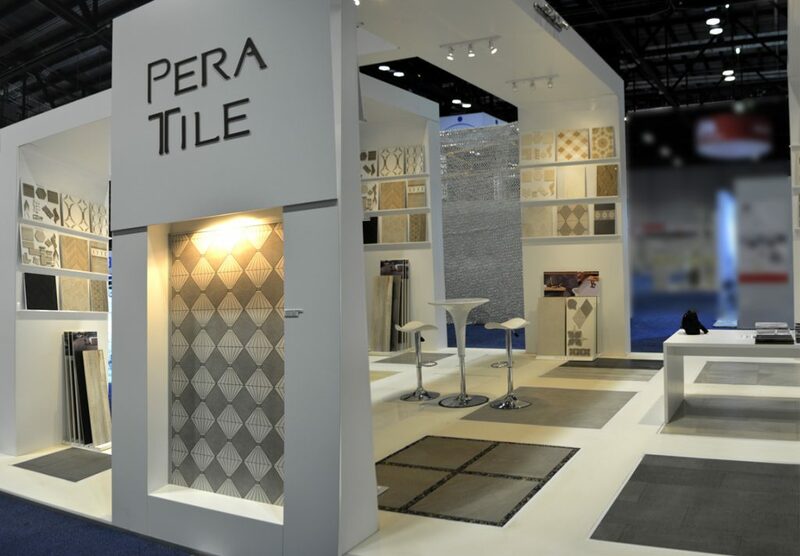 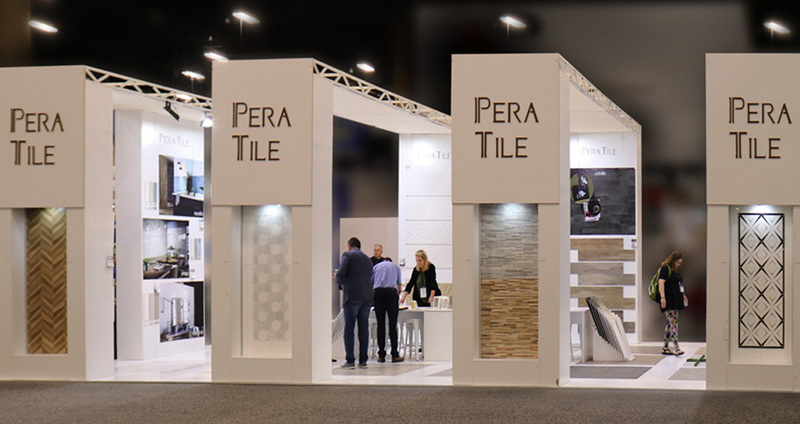 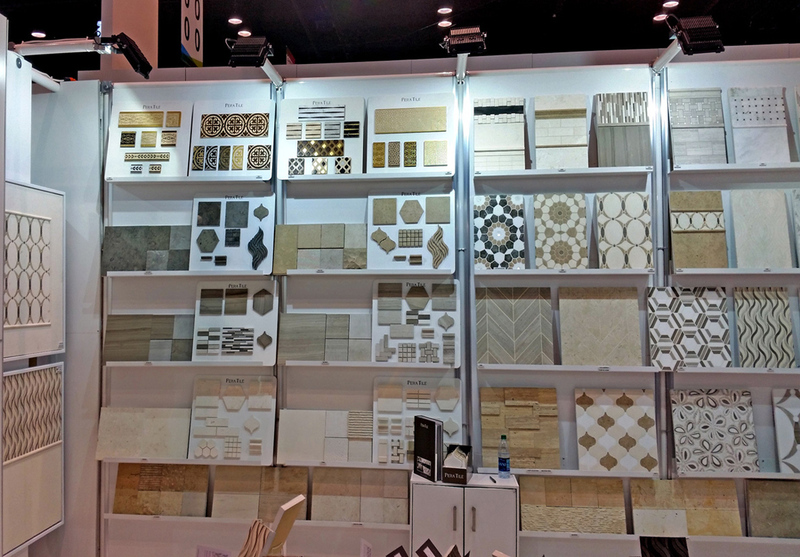 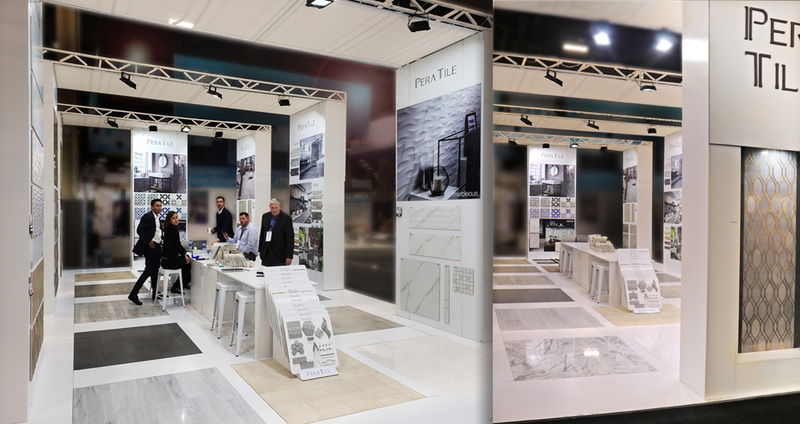 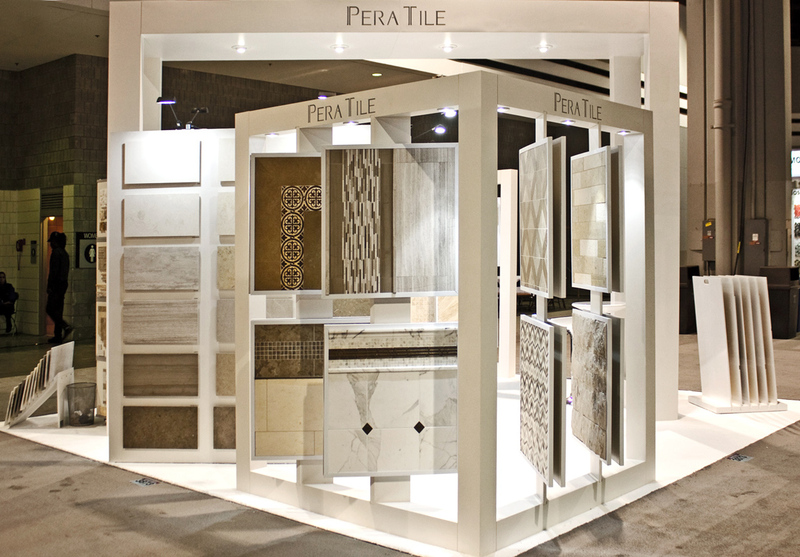 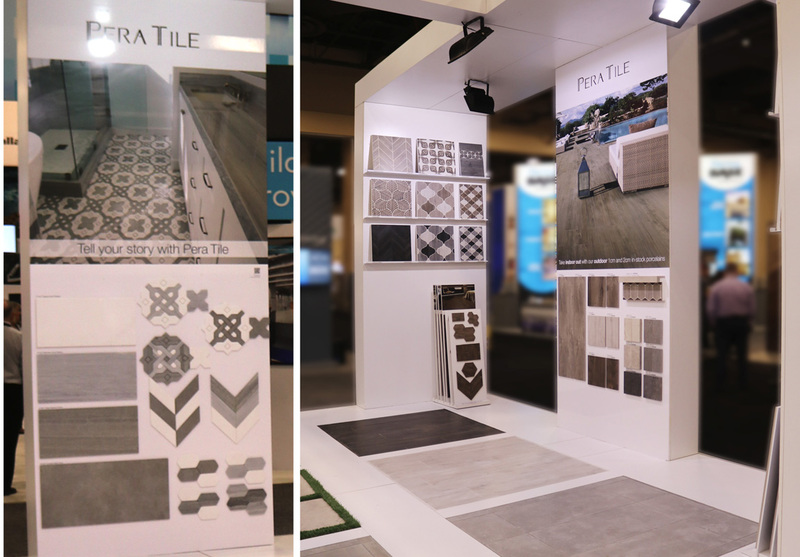 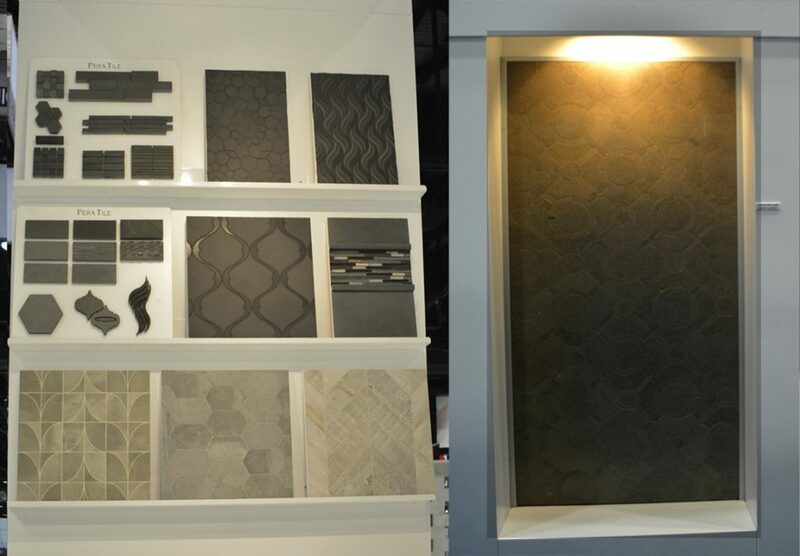 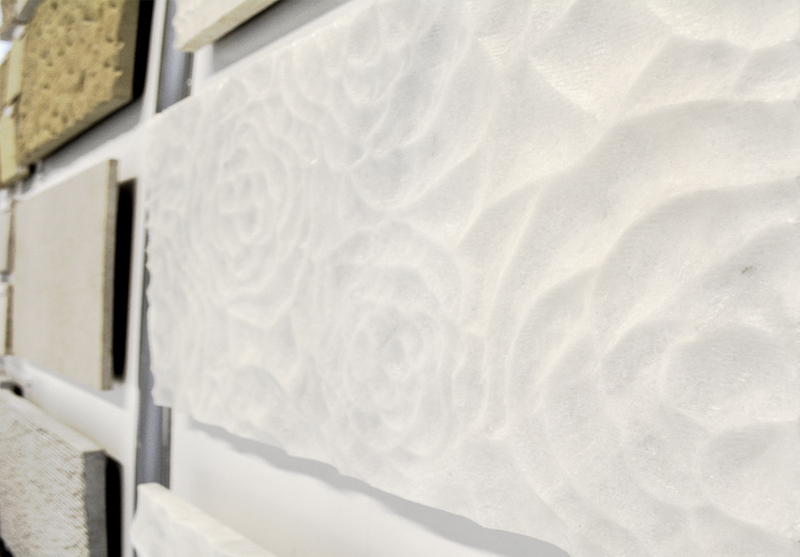 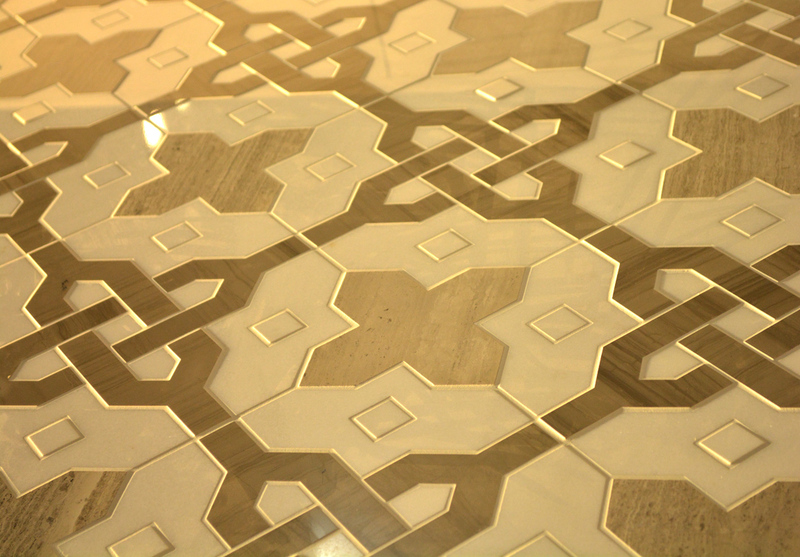 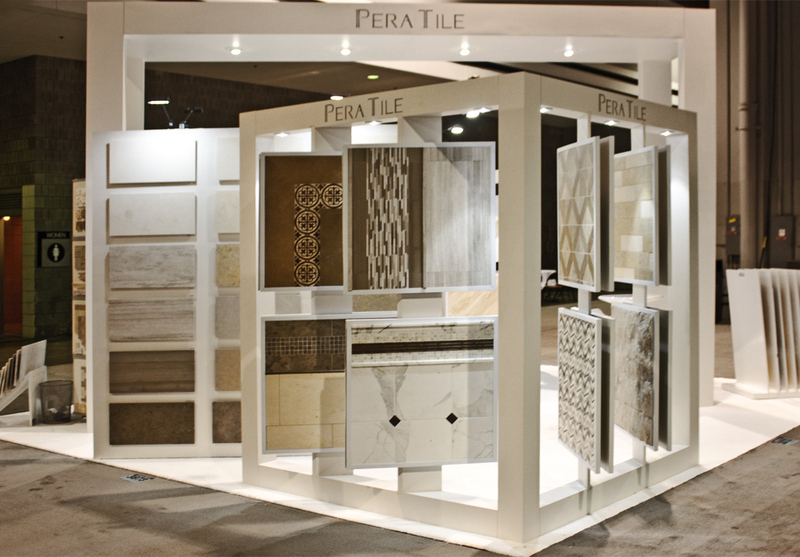 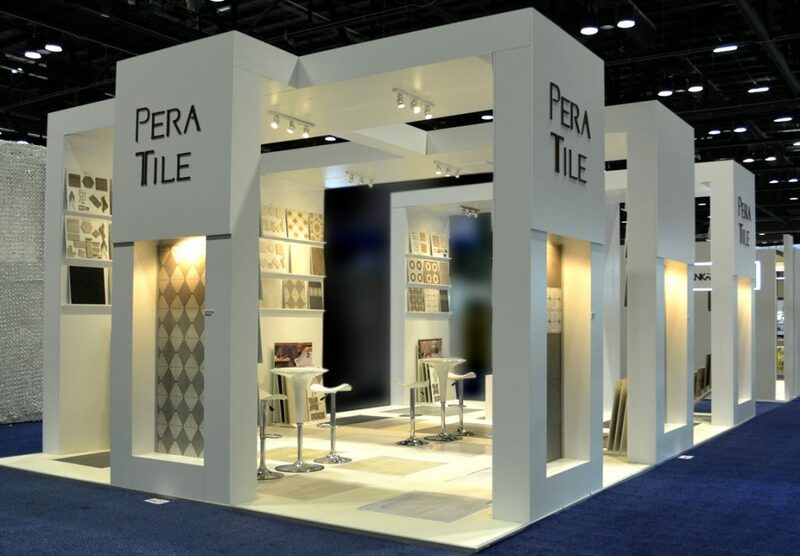 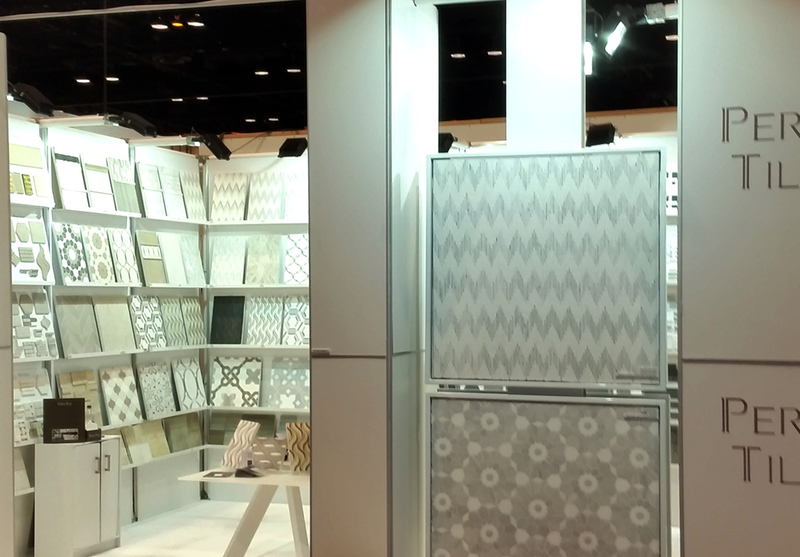 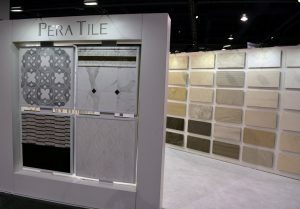 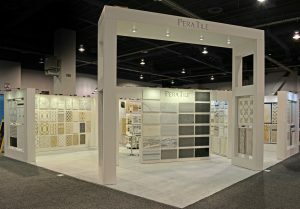 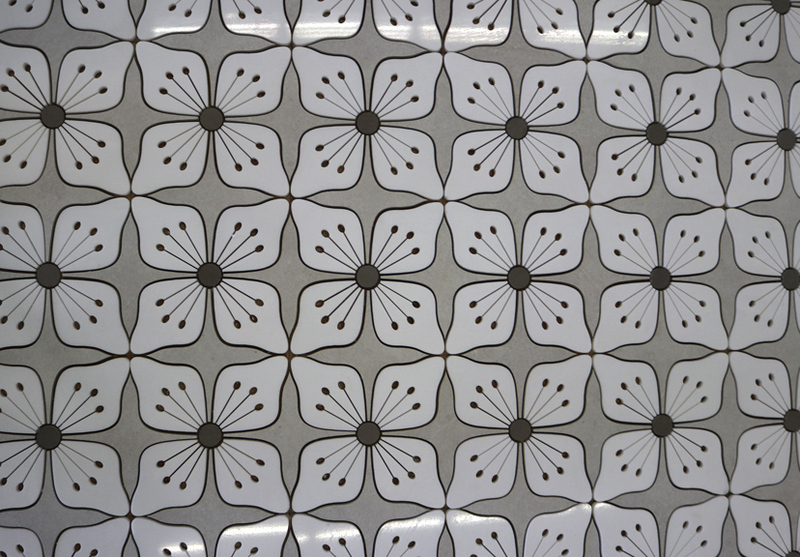 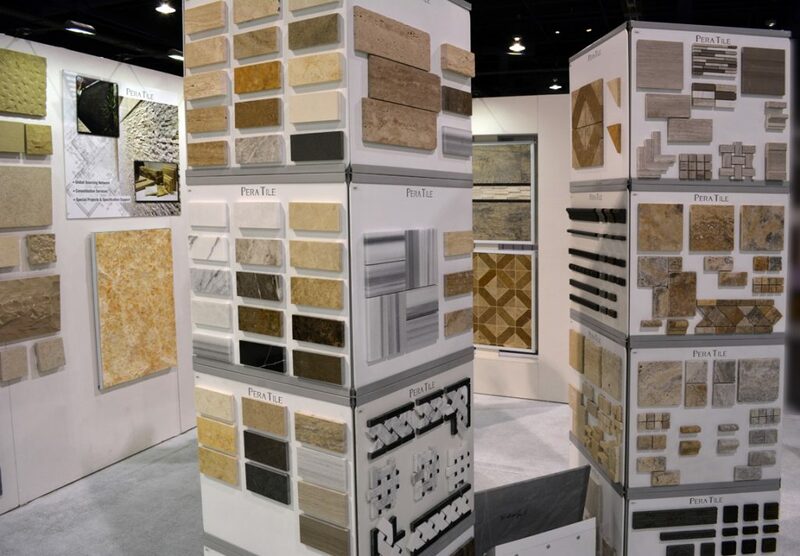 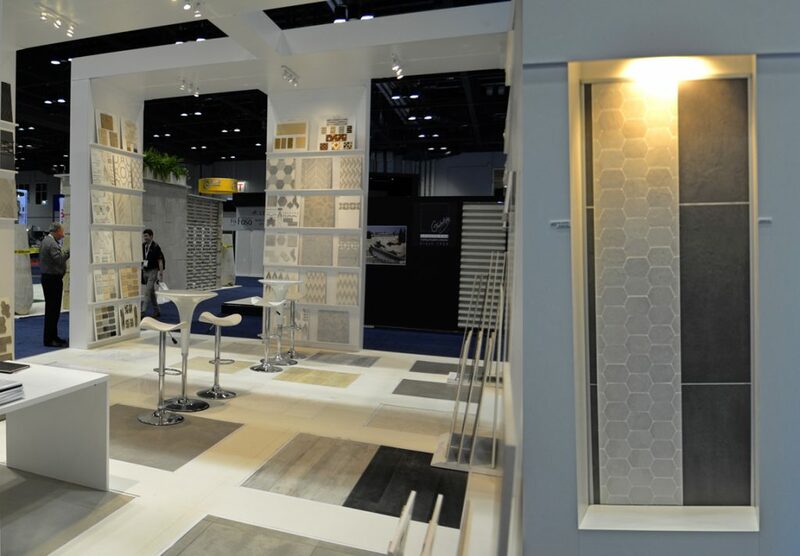 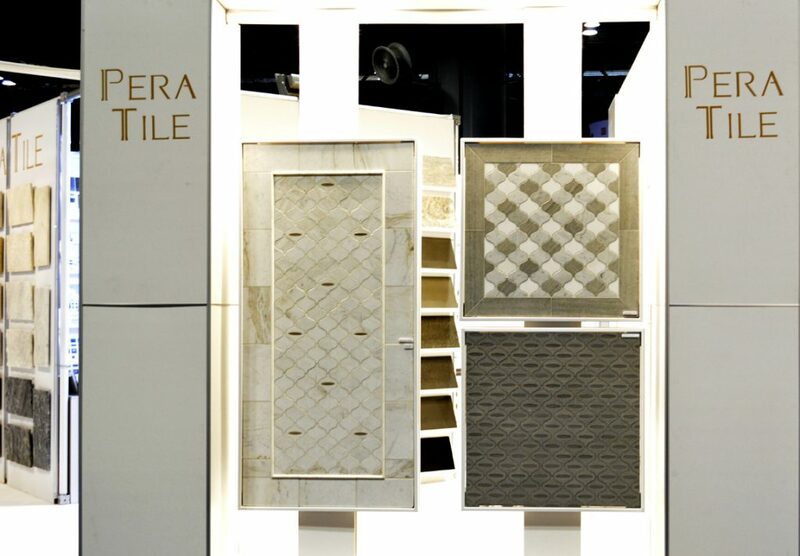 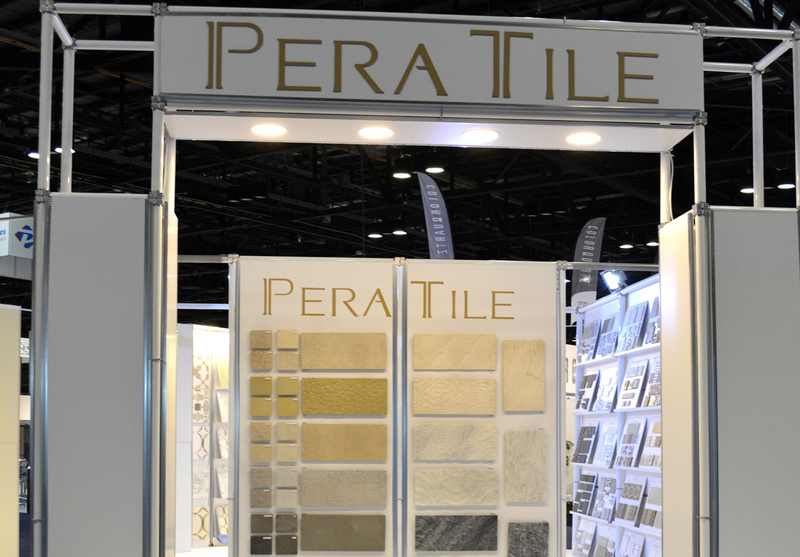 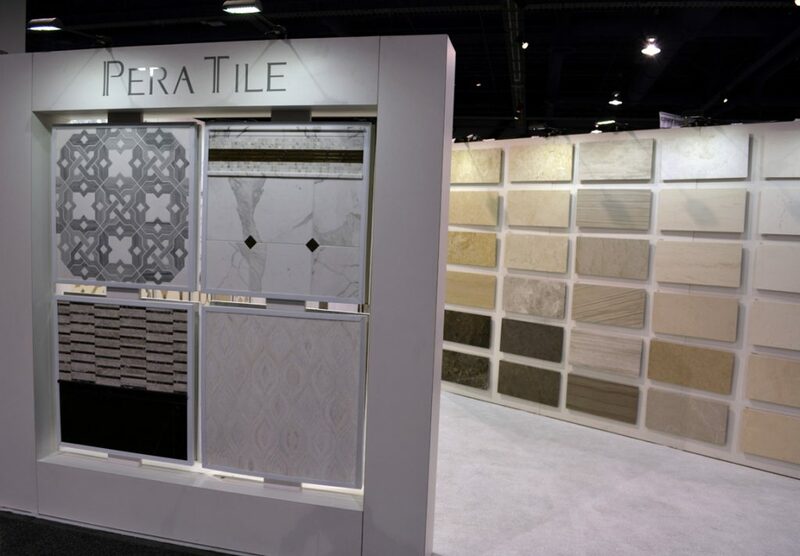 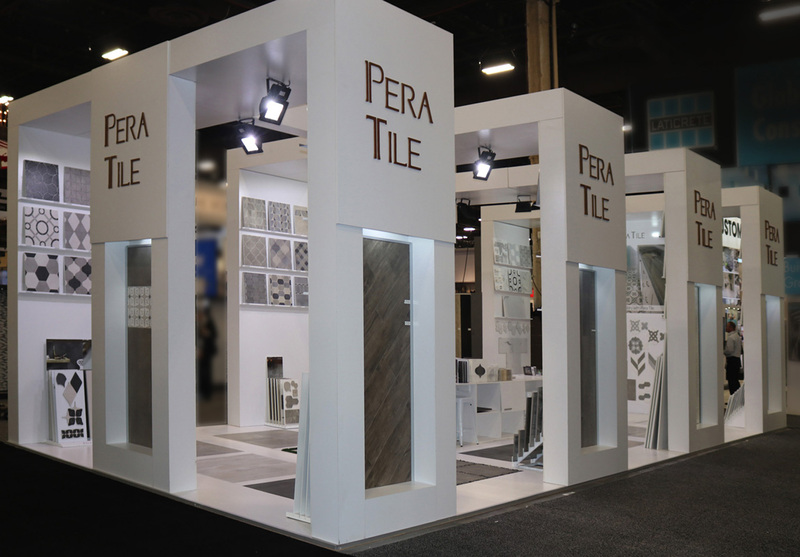 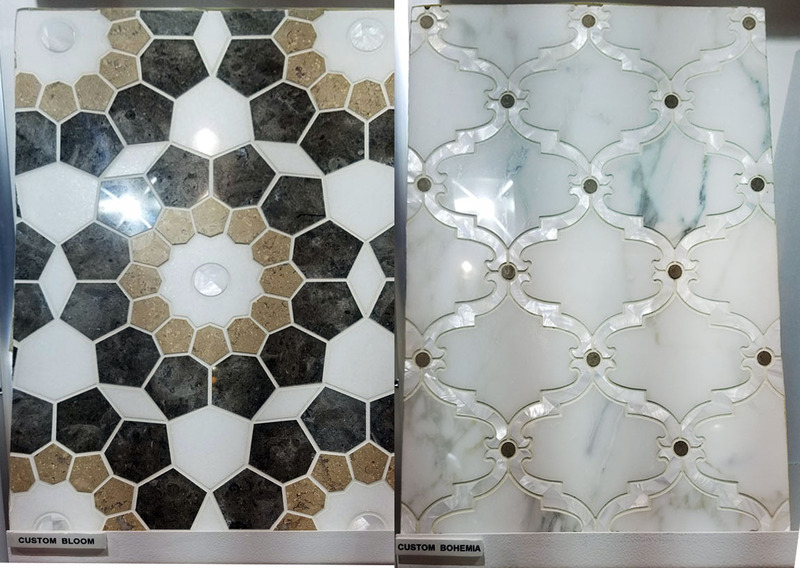 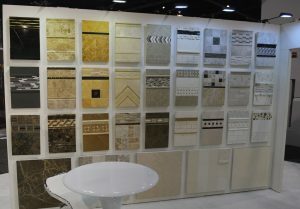 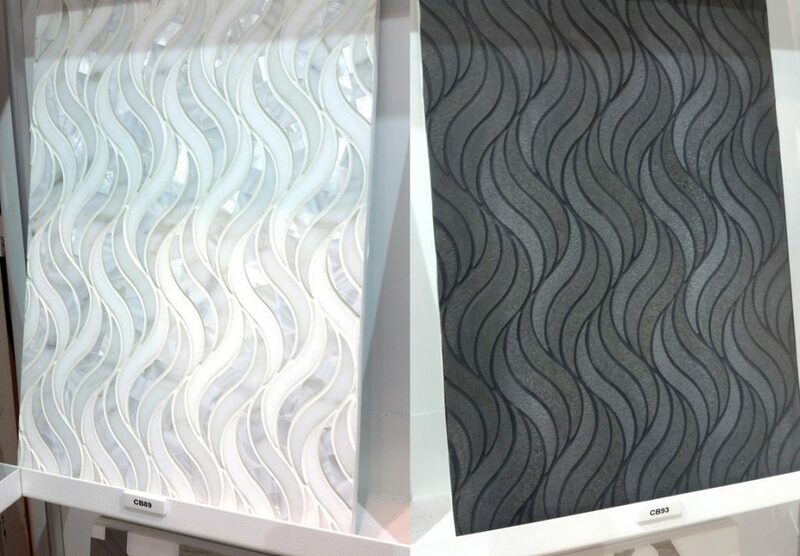 Pera Tile believes that art is tactile. 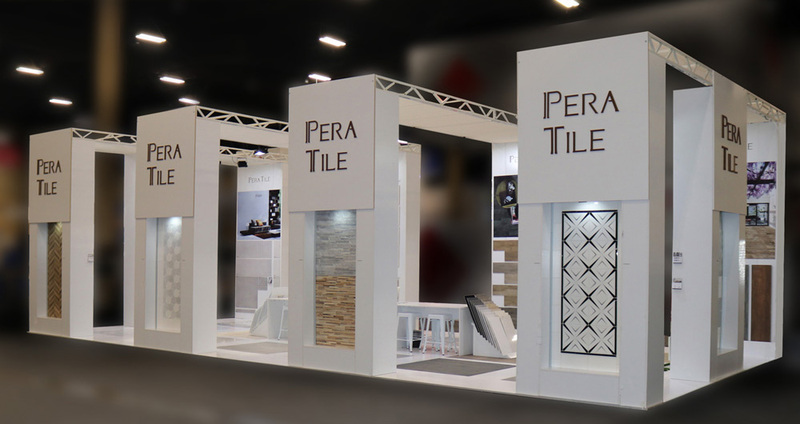 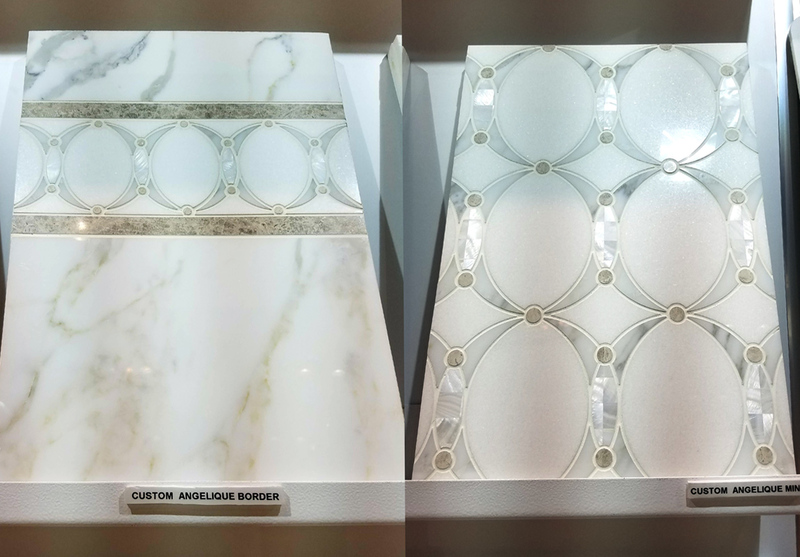 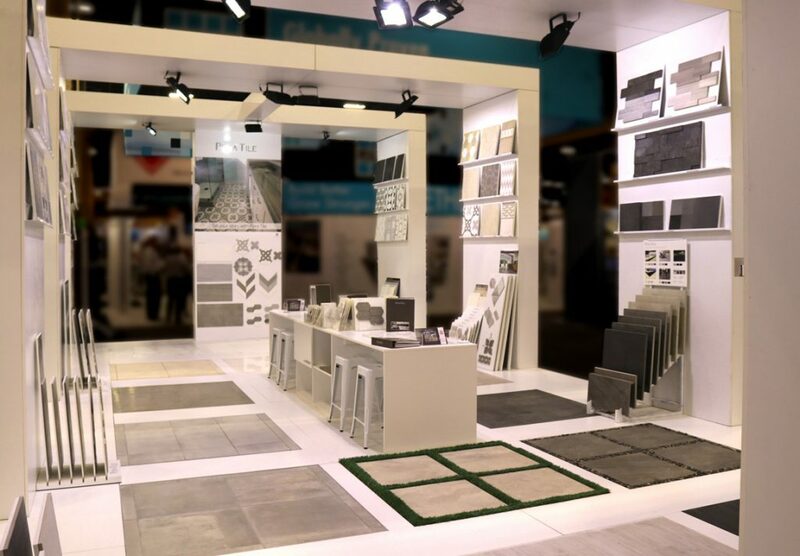 Our tenacious effort to touch base with our products’ end users, dealers and industry enthusiasts has brought us to places and events across the country. 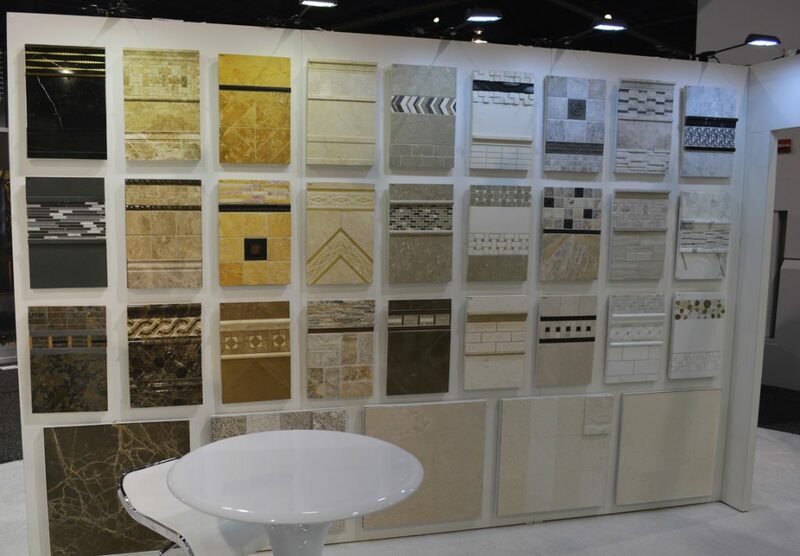 Subscribe to our newsletter for updates on where and when we will be next.